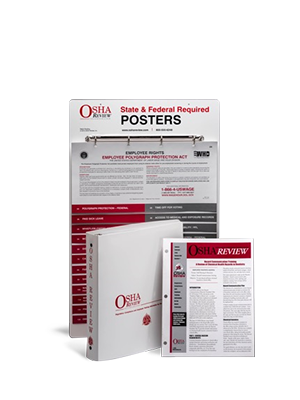 OSHA Review, Inc. has provided products and services for dental professionals across the United States since 1992. 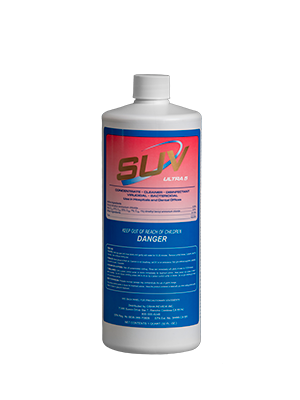 Our company began with regulatory compliance and OSHA training for California dental professionals. 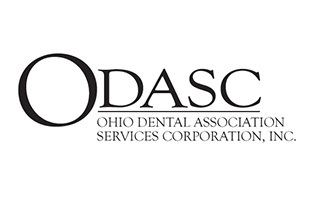 Since, many OSHA and state dental regulations require compliance with infection control standards, we specialize in infection control education (dental CE credits), products, and services for our clients. 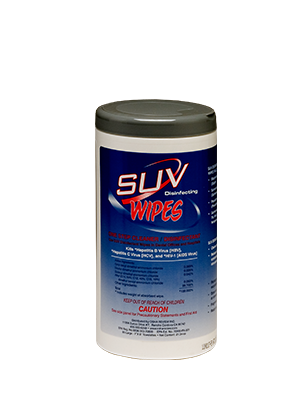 We market OSHA Review’s Spore Check System and SUV Ultra 5 Disinfectant & Cleaner nationwide. 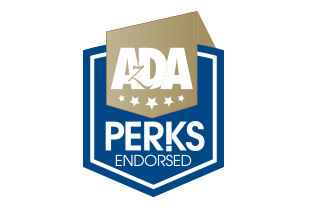 OSHA Review’s Spore Check System and SUV Ultra 5 Surface Disinfectant & Cleaner are endorsed by the Arizona, Ohio and Texas Dental Associations, as a product of choice for their members. 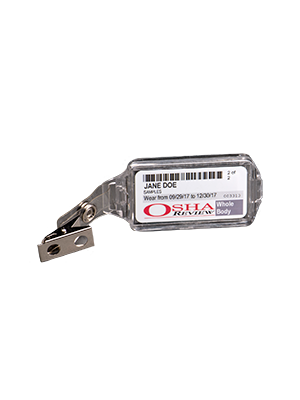 Since 1992, our OSHA Review Compliance Program has provided dental professionals in California with consistent, current information on mandated laws and infection control. 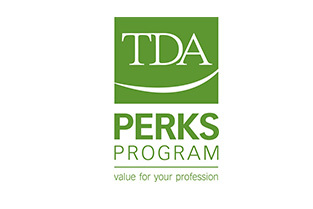 As an added benefit, licensed staff members can earn up to half of their required dental CE credits (continuing education requirements) for one low subscription rate. 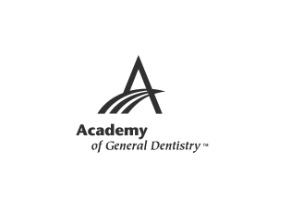 We are a registered continuing education provider with the Dental Board of California and the Academy of General Dentistry, specializing in Dental Practice Act, infection control and Cal/OSHA training.